Do you like to crush your enemies? Disintegrate them, reducing them to the simple state of pixel? Welcome to GODS! 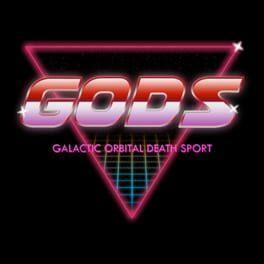 G.O.D.S is a sport game taking place in space with different game modes. Galactic Orbital Death Sport is available from 5.05 to 11.11 from 3 shops.